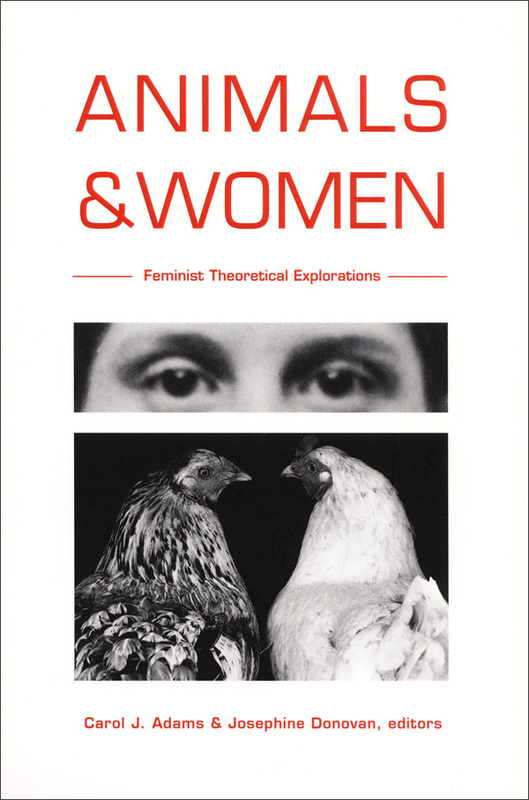 This collection of essays explores the significant agreements and tensions between contemporary feminist and postmodern theories and practices. 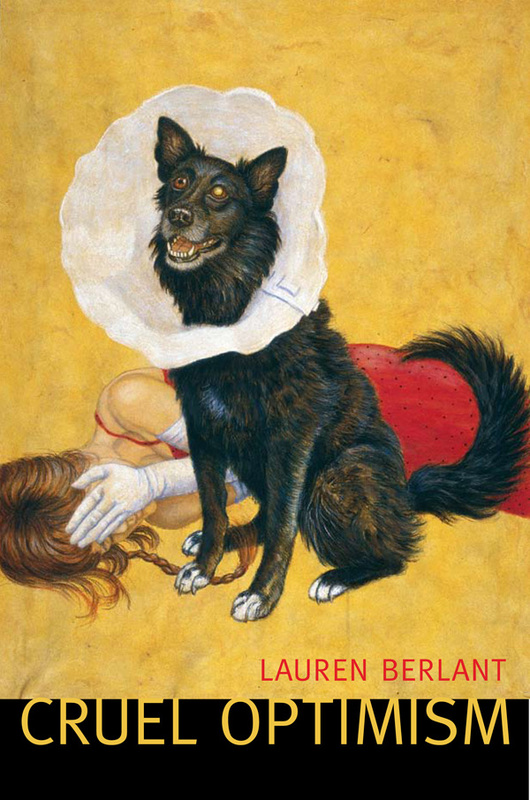 Having brought enormous changes to conceptions of the body, identity, and the media, postmodernity compels the rethinking of many feminist categories, including female experience, the self, and the notion that "the personal is political." Feminist analysis has been equally important, though not always equally acknowledged, as a force within postmodernism. 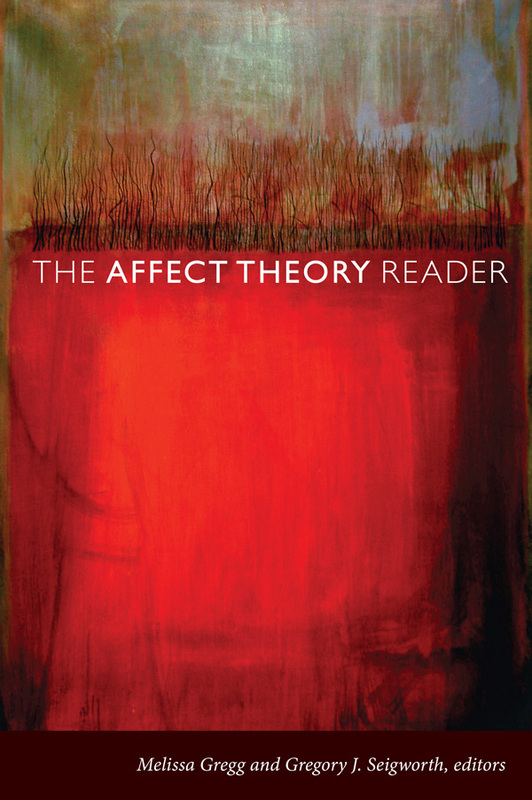 Feminist writings on subjectivity, master narratives, and the socioeconomic underpinnings of the master narrative of theory itself have been particularly influential. This volume traces the crossings and mutual interrogations of these two traditions into the arenas of cultural production, legal discourse, and philosophical thought. Multidisciplinary and international in their collective focus, the essays range from a study of Madonna as an Italian American woman who is revising the cultural meanings of an ethnic feminism to a unique interview with Mairead Keane, the national head of the Women’s Department of the Irish political party Sinn Fein. 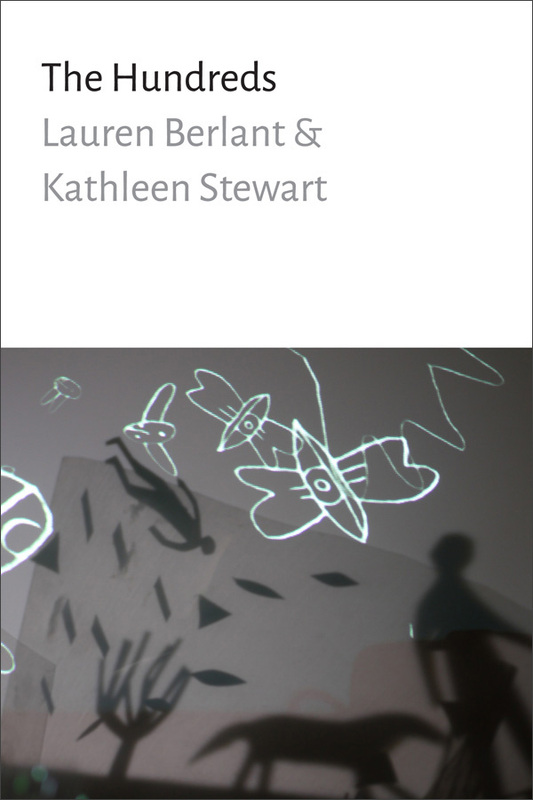 Turning the prism of postmodern feminism onto such diverse cultural objects as literary and literary critical texts, contemporary film, and music, these essays intervene in debates regarding technology, sexuality, and politics. 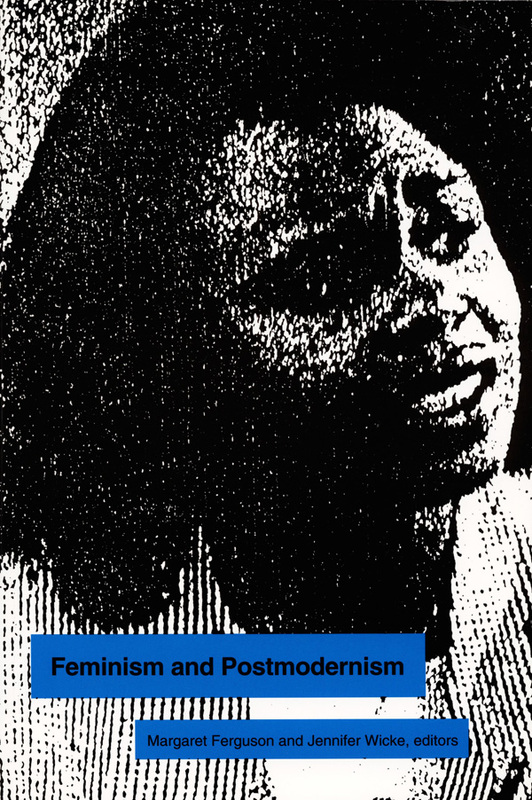 Challenging modern feminisms to articulate their inescapable relation to postmodern society, this expanded edition of a special issue of boundary 2 also explores ways in which feminism can work as the cutting edge of a global postmodernism. Margaret Ferguson is Professor of English at the University of Colorado, Boulder. Jennifer Wicke is Associate Professor of Comparative Literature at New York University.